To the North of Trinidad in the Caribbean off the coast of Central America, the island of St. Lucia is an independent country and part of the Commonwealth of Nations. 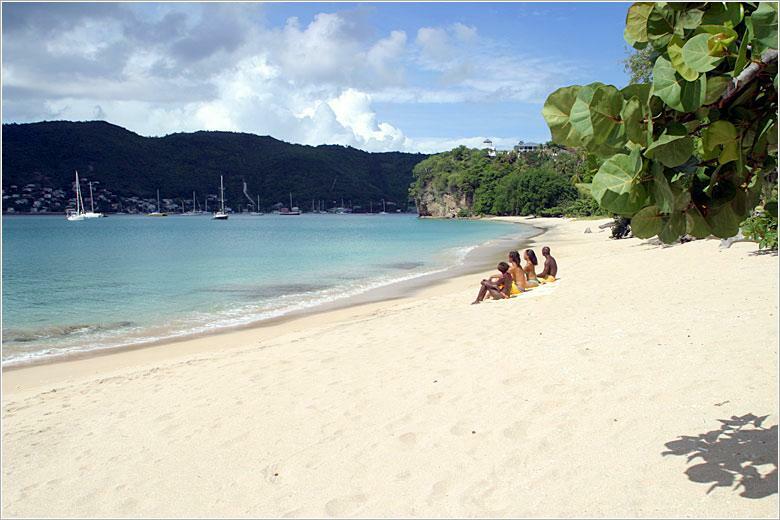 A true paradise in the tropics, St. Lucia is the perfect place for a honeymoon retreat. Many things to do and see around the island can fill hours with beauty and provide memory making time with that special someone. Country Life – Newlyweds can spend a day or more living the island country life learning about eco-friendly island life, the local cultural heritage, and the ancient island traditions. They can watch colorful, tropical birds in their natural setting while guides identify them and tell some of their natural habits and habitat. Horseback Riding – Couples can enjoy a horseback ride at sunset together. Horseback tours are for those who are beginners at riding horses as well as those more experienced. The guides will give all help possible and lead the way on exciting paths geared for the guests’ skill level. 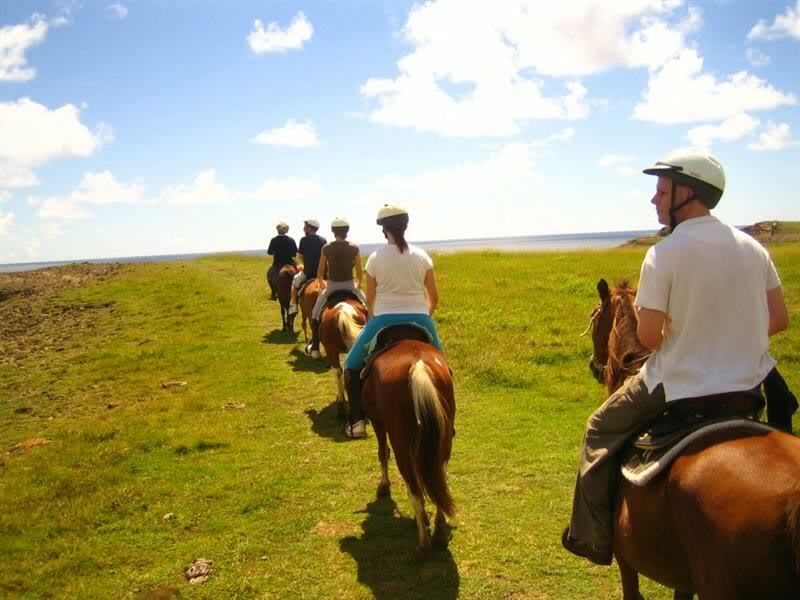 Horseback riding is a pleasant way to explore the island. Pigeon Island Nature Reserve – Visitors can take walking tours of this park and see some of the wildlife and the historical buildings on the island. The park offers views of the nearby island of Martinique. Volcano Drive – An exciting trip for two, guests can sit back and appreciate an island drive to St. Lucia’s only volcano into which humans can drive their cars. The volcano has not erupted since the 1700s, but steam does escape through openings in the surface of the volcanic crater. Bathing under Waterfalls – St. Lucia has many waterfalls. People can swim in the pools warmed by the underground volcanic heat. They can climb rocks or sit and watch the falls while eating a lunch or snack. Hiking nature trails through jungle forests finds stunning falls. Scuba Diving – Couples can go with a guide on an underwater adventure. 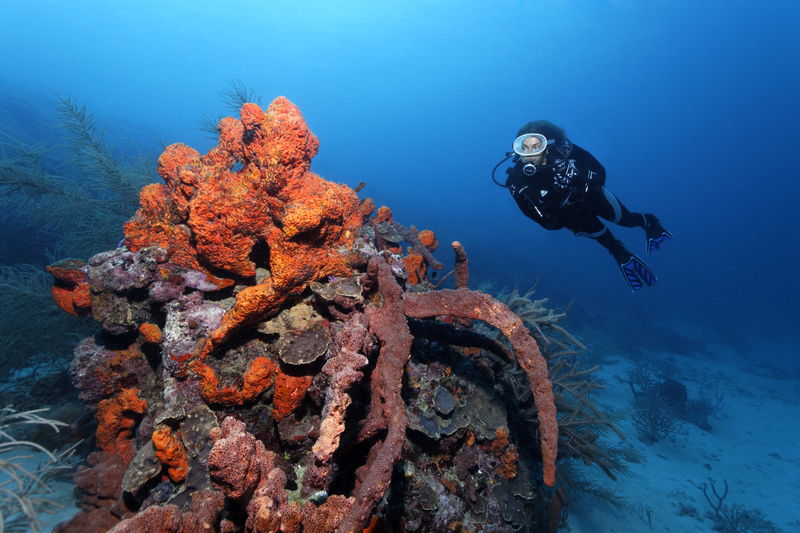 Scuba diving tours around St. Lucia are not crowded tourist events. 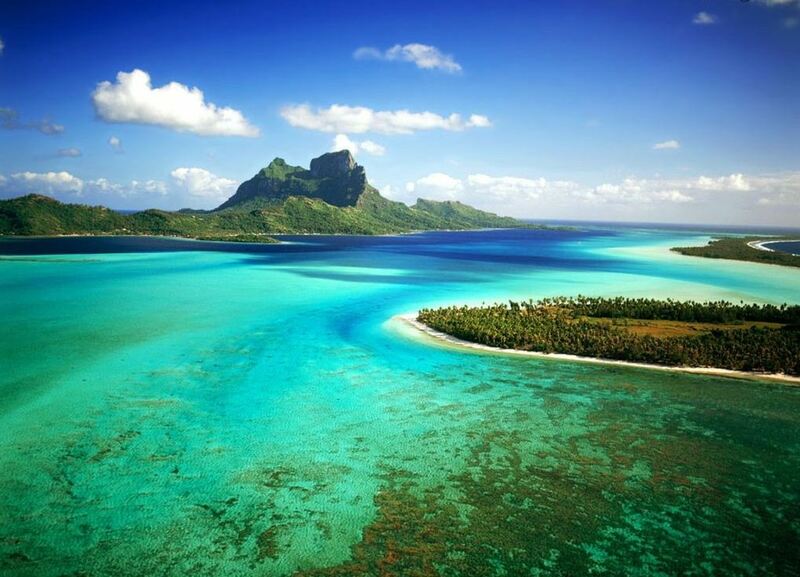 Private tours explore shipwrecks as well as man-made and natural coral reefs. Tropical sea life like rays and turtles swim close to divers. Snorkeling – Local tour guides know the best spots to go snorkeling. They will bring guests to the most colorful tropical fish and life coral beds. Lovely views underwater and in the natural surroundings are unforgettable. 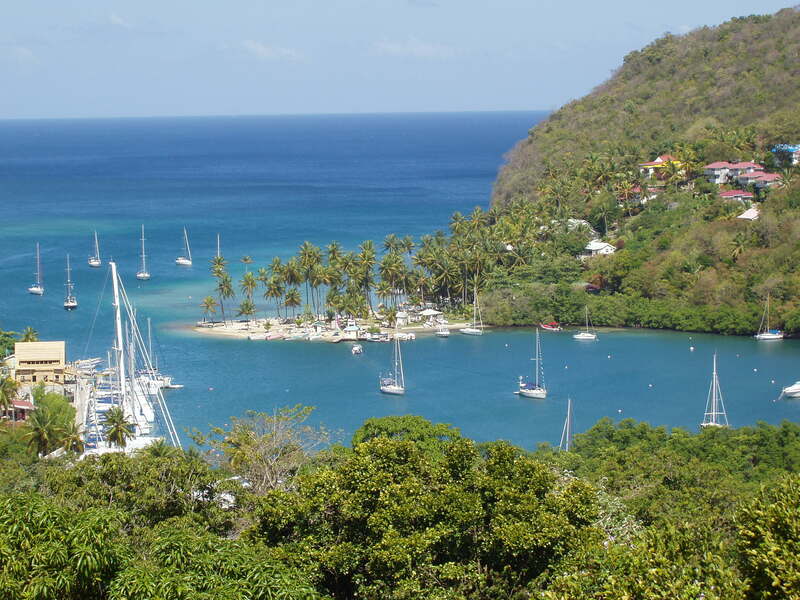 Yacht Tours – No more spectacular waters and perfect conditions can be found in the world than right here in the ocean around St. Lucia. Newlyweds can treat themselves to a romantic yacht tour. Settling beside a secluded beach or watching a sunset from a yacht is life at its best. Heather Johnson writes for HoneymoonDestinations.org. 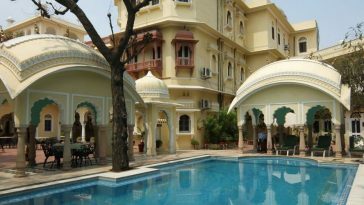 Discover some great honeymoon ideas at this fantastic site today!